Chord NOTE is a Song writerâ€™s assistant tool. In the same way, youâ€™ll be able to find Key to match your melody by Chord NOTE. 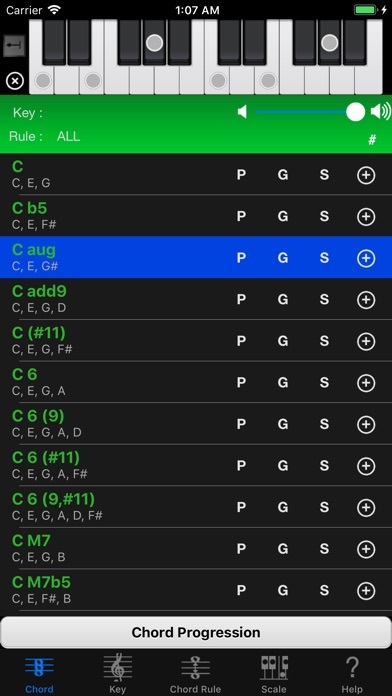 Chord NOTE works fine without this option. However, when youâ€™ll buy this low price add-on, you can use more Chords and Scales. It will provide a complete set usually. You can read full function description at support page.